Traditional organizational boundaries limit our ability to deliver results. 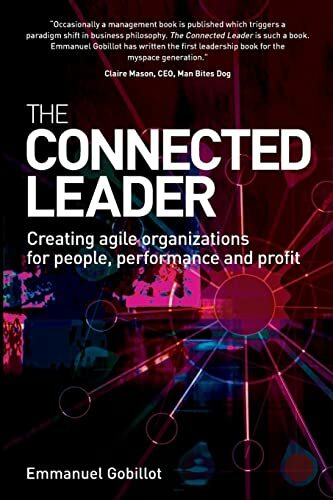 The Connected Leader argues that many of the old leadership recipes are outdated and don't take into account changes in the work environment and informal social networks within the organization. Taking a new approach to leadership theory, the author argues that modern leaders engage with employees and improve performance by building on trust, giving meaning to workplace relationships and by creating dialogue within the organization. The Connected Leader provides diagnostic tools for readers to evaluate their own skills and directly relate the insights from the book to their own situation. International case studies provide clear examples of connected leadership.